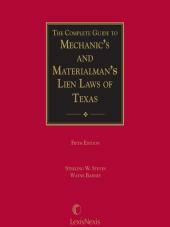 The most comprehensive and current discussion of the Texas Deceptive Trade Practices Act. 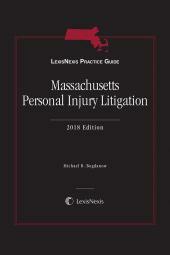 This all-inclusive guide contains a wealth of information you'll need to practice successfully in this area of law. 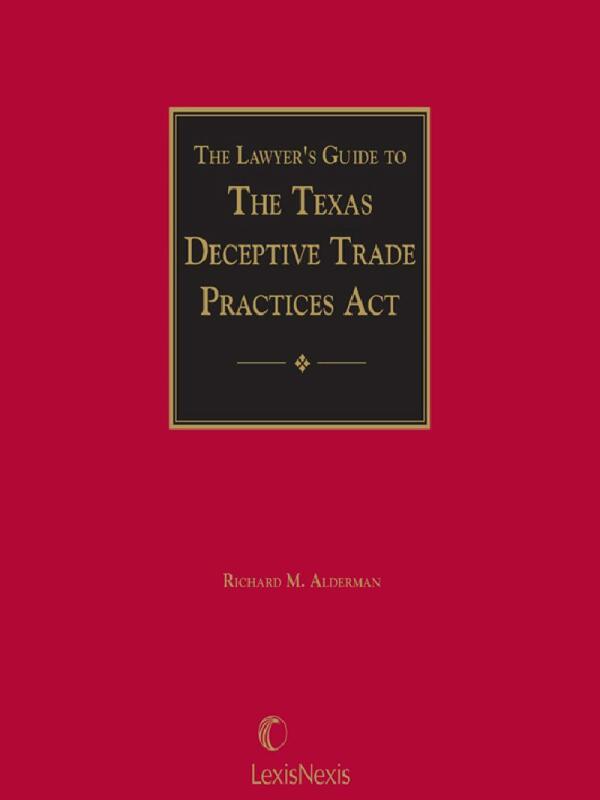 Annual updates ensure that The Lawyer's Guide to the Texas Deceptive Trade Practices Act is the most up-to-date compilation of research on this subject. Recent decisions emphasize the wide range of remedies available under the Act, including the award of attorneys' fees. • Liability of, and defenses available to, "professionals"
• Availability of damages for "economic loss" and "mental anguish"
• Multiple damages for conduct found to be committed "knowingly" or "intentionally"
Also covers class action suits, warranties, settlement and attorneys' fees. 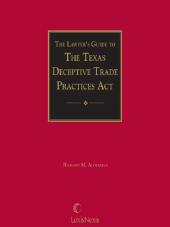 After consulting The Lawyer's Guide to the Texas Deceptive Trade Practices Act, complexities related to the Act become understandable. Your consumer law practice will benefit from clear, concise explanations of the law. 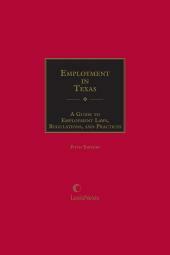 The guide contains useful legal analysis as well as functional practice advice to steer your Texas consumer law practice toward success. • Defenses based on "limitations," "settlement," and "causation"
• Causes of action based on the "laundry list," "unconscionability," and "Article 21.21"
• Comprehensive discussion of express and implied "warranties"
Richard M. Alderman is a Professor Emeritus and Director of the Center for Consumer Law at the University of Houston Law Center. He has been a Professor at the University of Houston Law Center since 1973. During that time, he served as Interim Dean, Associate Dean and Dwight Olds Chair in Law teaching courses in Contracts, Commercial Law, Consumer Law, Deceptive Trade Practices Act and Sports Law. Among his many accomplishments  including appearances on radio and television  Professor Alderman was also awarded the University of Houston Teaching Excellence Award in 2007, presented to the most outstanding teacher among the 1500 faculty members at the University. Following his retirement in 2015, Professor Alderman continues to serve as the Director of the Center for Consumer Law. He is the author of more than 20 books and numerous articles, including publications translated into South Korean, Serbian, Japanese, and Spanish. Professor Alderman serves as the Editor-in-Chief of The Journal of Consumer and Commercial Law,  the official publication of the Consumer and Commercial Law Section of the State Bar of Texas, and continues to publish a weekly newspaper column, Know Your Rights,  in the Houston Chronicle that runs in numerous other newspapers throughout the state of Texas. Chapter 2 Proper Party Plaintiff: Who is a Consumer? Chapter 3 Proper Party Defendant: Whom Can You Sue?